Life in the plural-married Sister Wives household never sounded like a whole lot of fun, but according to a former friend, it’s downright miserable these days. 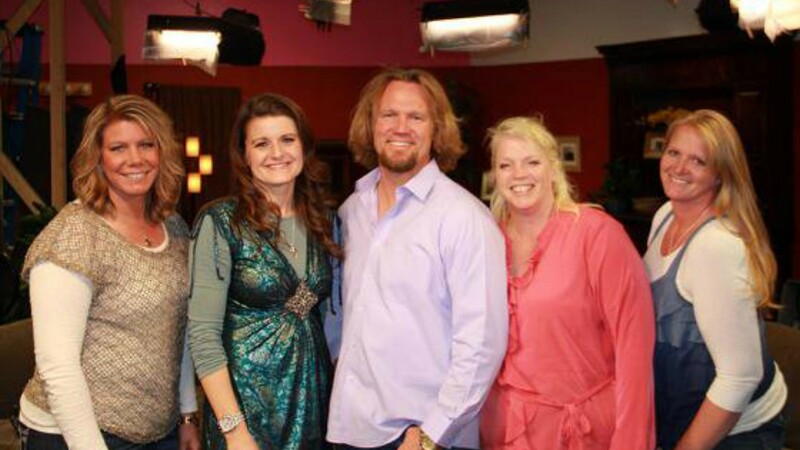 Kody Brown’s fourth wife Robyn’s former close friend, Kendra Pollard-Parra, told In Touch that the family puts on a happy face when the cameras are rolling, but behind the scenes of their popular TLC reality series, they fight over Kody’s favoritism, longtime grudges among the wives and the drama that stemmed from Meri Brown’s catfishing scandal. She even says that Kody asked her to be his fifth wife, right in front of Robyn. 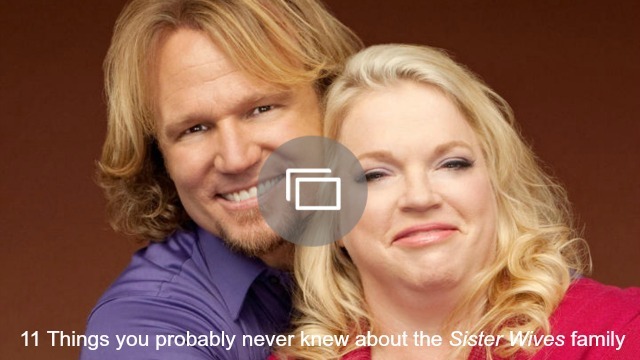 Pollard-Parra also claims that TLC plans to cancel Sister Wives after its seventh season, but that Kody has a plan to create enough drama to keep the cameras rolling. According to Pollard-Parra, Robyn is the only wife that Kody really cares for anymore, and they spend all day in bed together on the regular.